Meticulously built custom home w/ beautiful finishes & desirable features. 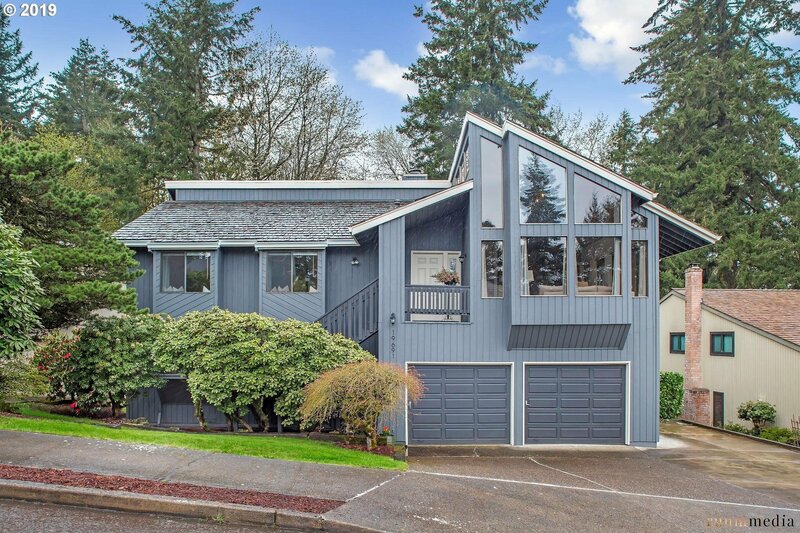 Vaulted ceilings & large windows allow plenty of natural light. Lower level ADU great for guests or a mother-in-law suite. Home backs to trees creating the perfect setting for backyard relaxing & entertaining. Updated kitchen, new int & ext paint, RV parking, & 3 decks! Convenient to top rated schools, parks, dining, & more! Sorry, open house canceled.